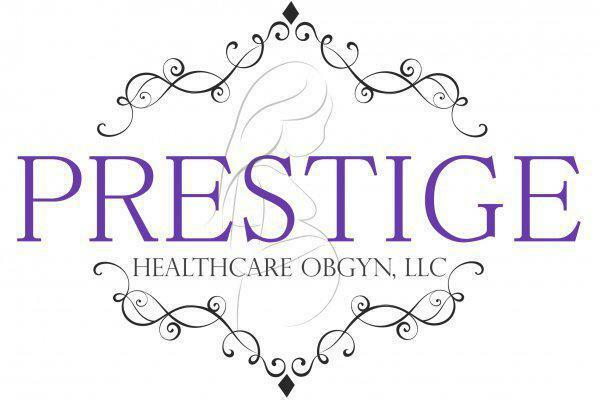 The providers & staff of Prestige Healthcare Atlanta recognize that there are many facets to a woman's life. Healthcare is only one facet but it can impact so many others. We are happy that women are becoming more aware of health conditions impacting their lives than ever before. That is why we are committed to providing our patients with comprehensive & compassionate care while taking the time to educate them about their body and their condition. We believe that providing patient education allows our patients the information to be able to make important decisions that will affect her health and overall well-being. From adolescence, through child bearing years and beyond menopause, women will experience a variety of health conditions and concerns. We will be there every step of the way delivering exceptional healthcare through every stage!